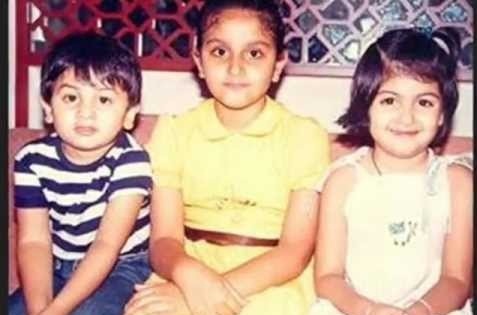 Ranbir Kapoor was born on 28th Sep 1982 to Rishi Kapoor and Neetu Kapoor. 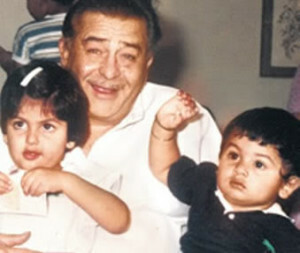 He attended School of Visual Arts, Lee Strasberg Theatre and Film Institute, H.R. 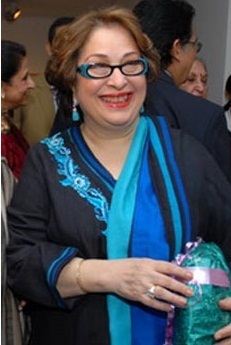 College of Commerce and Economics and Bombay Scottish School in Mahim. after completing his education he started his career as an assistant to Sanjay Leela Bhansali for film Black in 2005. Kapoor did his Bollywood acting debut with Saawariya in 2007 opposite Salman Khan, Sonam Kapoor and Rani Mukerji, he won Filmfare Best Male Debut Award for his role. 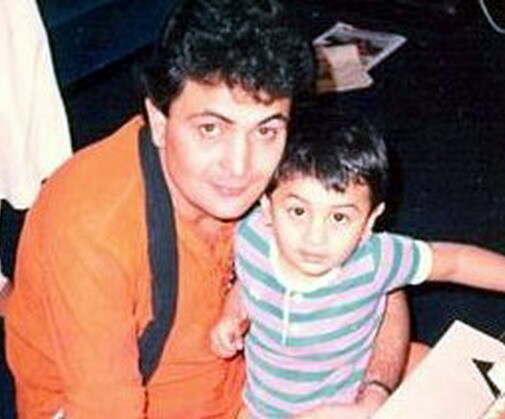 Ranbir is the co-founder of film production company named “Picture Shuru Productions” in 2014. 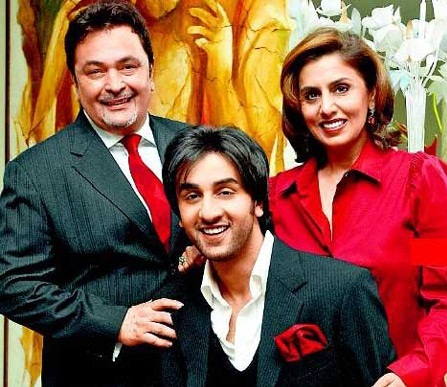 Ranbir Kapoor loves football and he is the co-owner of Mumbai football team in Indian Super League. 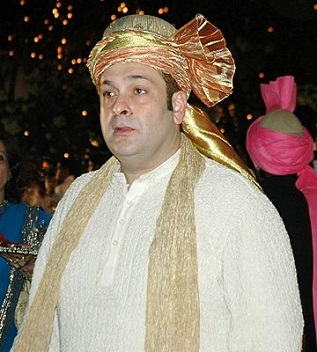 He was listed as the “Sexiest Man Alive” in India by the People magazine in 2009. Ranbir Kapoor father Rishi Kapoor was born on 4th Sep 1952 Bombay. His father Raj Kapoor was a Bollywood star. 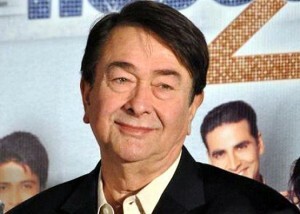 He attended Campion School and Mayo College. 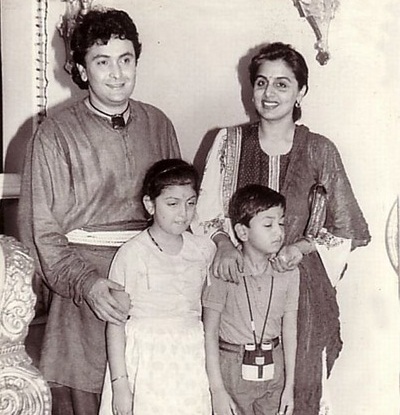 He made his acting debut as a kid in 1970 with Mera Naam Joker and his debut in a adult role was with Bobby in 1973 opposite Dimple Kapadia. 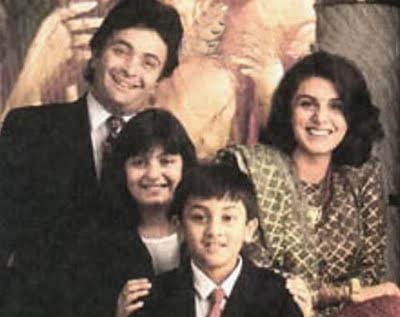 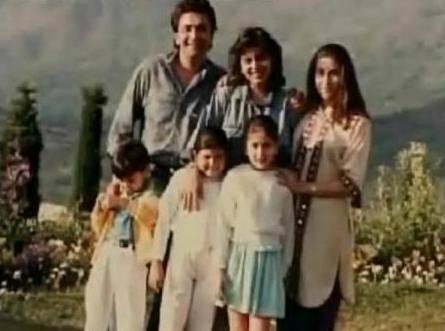 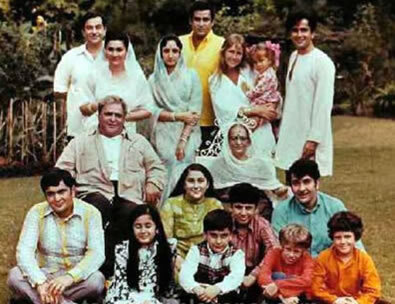 Rishi Kapoor married Neetu Singh on 22nd Jan 1980 and the couple gave birth to Ranbir Kapoor and Riddhima Kapoor Sahani. 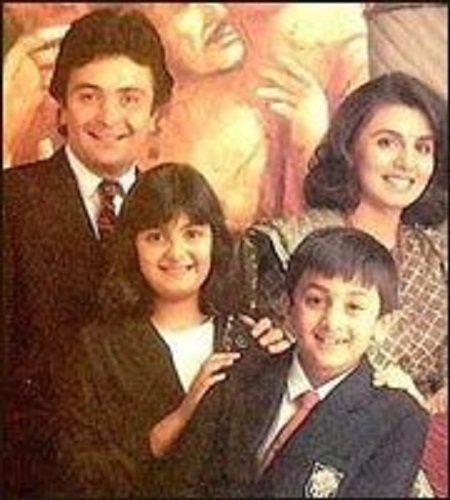 His mother Neetu Singh was born on 8th July 1958 in Delhi to Rajee Kaur and Darshan Singh. She made her acting debut with Dus Lakh in 1966 when she was just 8 years old, her debut in adult role was with Rikshawala in 1972. 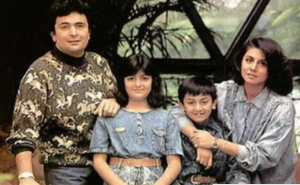 Ranbir Kapoor has an elder sister named Riddhima Kapoor Sahani born in 1980. 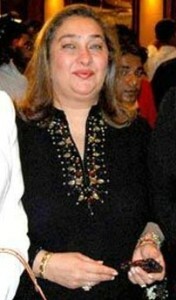 She is a fashion designer. She is married industrialist Bharat Sahni on 25th Jan 2006, the couple gave birth to a daughter in Mar 2011. 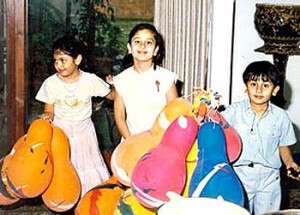 Bollywood actresses Karisma Kapoor and Kareena Kapoor are his cousins. They are the daughters of Randhir Kapoor, brother of Rishi Kapoor. Ranbir Kapoor’s father Rishi Kapoor has two brothers named Randhir Kapoor and Rajiv Kapoor, both of them are also actors. 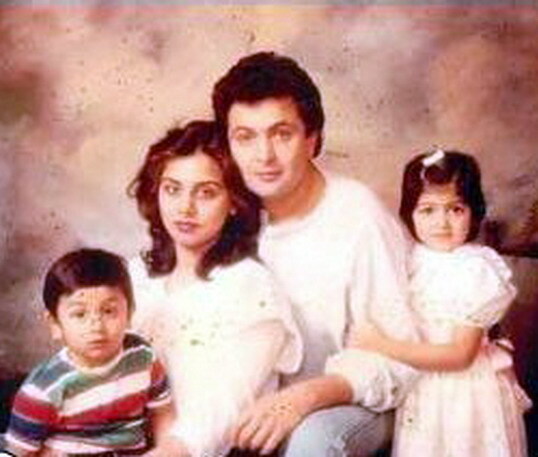 Ranbir’s father Rishi Kapoor has two sisters named Ritu Nanda, an entrepreneur and Rima Kapoor Jain.